Bodegas Riojanas treasures more than a century of winemaking tradition in its Cenicero winery. Its corners are steeped in history and talk of the passion for ageing wines that has always permeated it. 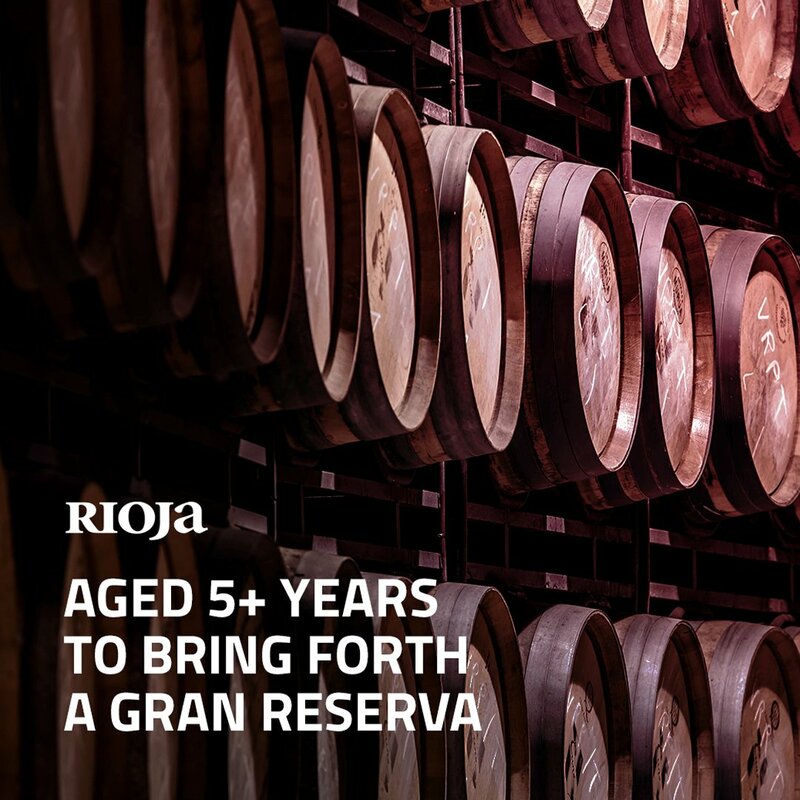 This tradition and passion have been transmitted to the team that runs Bodegas Riojanas today. Its most precious legacy is its commitment to quality and the personality of its wines: Monte Real, Viña Albina, Puerta Vieja, Gran Albina, Canchales. INTERNATIONAL PHOTOGRAPHY CONTEST "BODEGÓN 2019"
¡Preparamos tu BONO REGALO PERSONALIZADO! Nueva exposición de pintura: UVAS, de Israel Melero. ¡No te la pierdas! Today we have started the 2018 vintage! 2013 GRAN ALBINA Reserva with 92 points in the "Rioja TOP 100"
l CONCURSO DE BODEGÓN 2017 organizado por la ASOCIACIÓN FOTOGRÁFICA DE LA RIOJA y con el patrocinio de BODEGAS RIOJANAS. "Copas y Rosas" es el título de la obra ganadora del l CONCURSO DE BODEGÓN 2017 organizado por la ASOCIACIÓN FOTOGRÁFICA DE LA RIOJA y con el patrocinio de BODEGAS RIOJANAS. El ganador es Manuel Villatoro Bello, de Castro del Río (Córdoba). 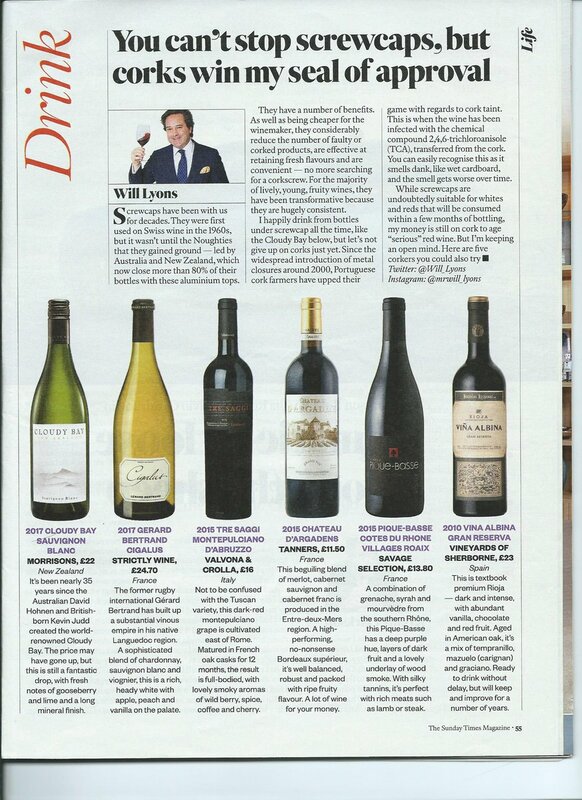 Our classic VIÑA ALBINA on the great stages of Los Angeles! Iggy Pop is a Rioja lover! We have received the results of the Rioja Masters 2016, organized by the prestigious British Magazine "Drink and Business", and we are pleased to tell you that we have achieved a MASTER MEDAL with our 2011 VIÑA ALBINA Reserva Vendimia Seleccionada.